As of August 2018, Wild Frontier is offering storage shed rentals on a trial basis! Only Wild Frontier Campground procured sheds are authorized on the property. Wild Frontier will maintain the sheds, but is not responsible for content within them. Sheds will be placed close to the camper to maintain appearances on the grounds. Sheds are available on Side A only. They will not initially be available on the expansion side. 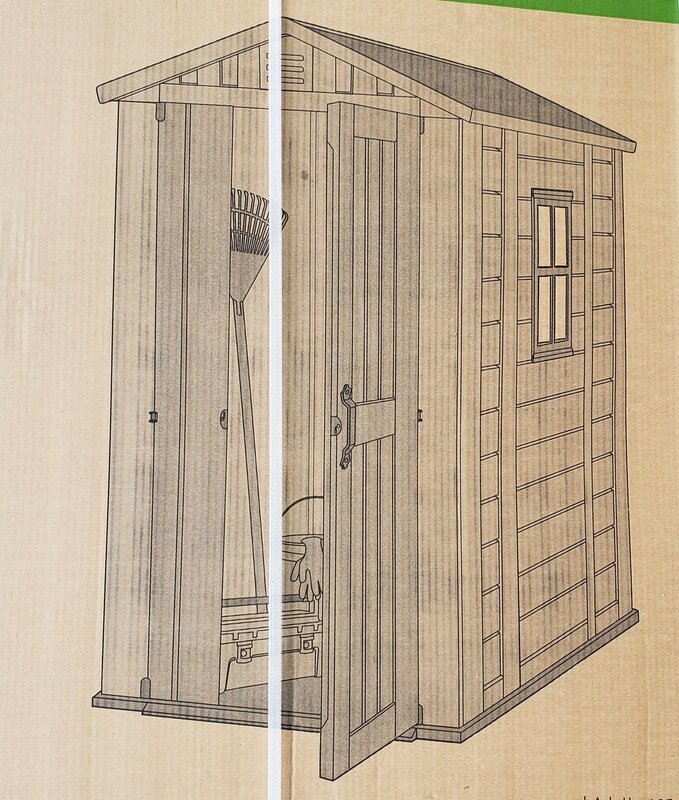 If you're interested in a shed for your campsite, please contact the office for more details. Pricing is on the pricing page.